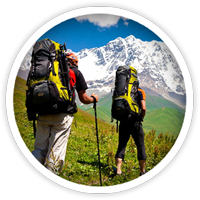 Adventure Tourism in Jammu: Come & explore or travel to remote areas, where the traveller should expect the unexpected. 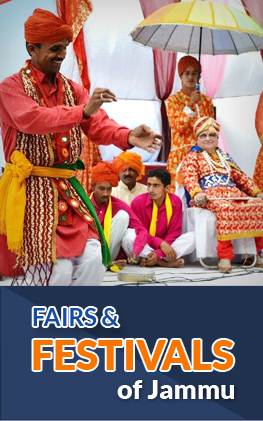 Jammu region provides ample opportunities for tourists seeking unusual holidays, different from the typical vacations with perceived (and possibly actual) risk, and potentially requiring specialized skills and physical exertion. No trip is alike. 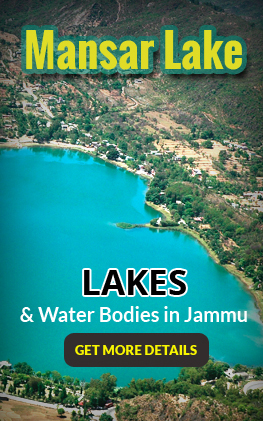 Adventure Tourism offers 06 different ways to explore Jammu. The Himalayas provide an excellent skiing experience owing to their height which makes for long descents. One sprawling across a flat top in the Shivalik range of lower Himalayas and another like a cup shaped meadow surrounded by gigantic conifers, twin resorts of Patnitop (2024 metres – from sea level) and sanasar (2079 metres from sea level) provide an excellent skiing experience especially to beginners. 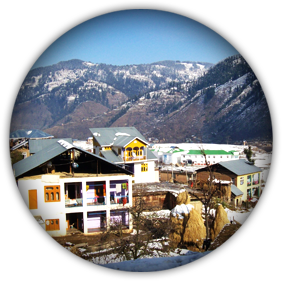 The Jai Valley at a height of 7000 ft. located 32 Kms from Bhaderwah, and 232 kms (aaprox.) 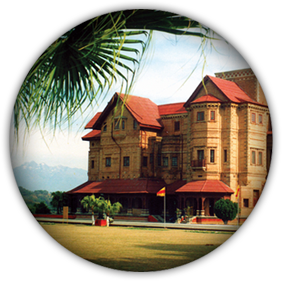 from Jammu is an extremely beautiful region spread over 6 kms receives ample snow to attract ski-lovers & Snow-boarding surfers. 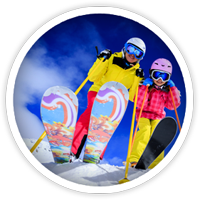 The skiing seasons in Jammu is between January & March. White water River Rafting gives you an adrenaline rush & washes your fear in the gushing waters of mighty river Chenab. 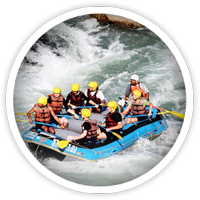 The best time for White Water Rafting in Jammu is between April to June and from September to November. The Reasi- Dera Baba Banda Bahadur stretch of 12 kms (approx.) houses rapids upto 3rd grade and is ideal for amateurs and joy rides. Best part is that any one can go for White Water Rafting with proper protective gear; you don’t necessarily have to know swimming. However, the stretch between Thatri and Pul-Doda needs technical maneouvering and is perfect for professionals and experts. The great place to enjoy this thrilling ride in Jammu is Sanasar, 19 kms west of Patnitop & 130 kms from Jammu. 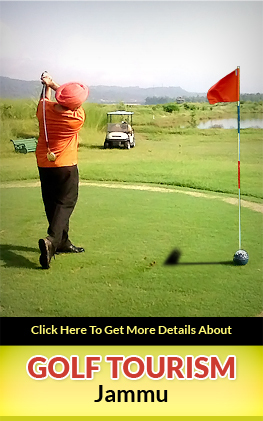 The pictures que cup-shaped meadow is ideal for enjoying the thrilling ride and relishing the aerial view of 9-hole golf course of Sanasar. 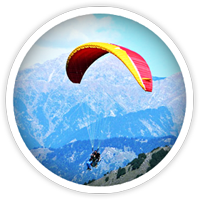 Khani Top and Thuba areas of Bhaderwah are ideal for advance level of paragliding skills; offering exhilarating descents into the Bhaderwah valley. The Para-gliding season is from April-June & between September and November. Rock-climbing is certainly about skills. 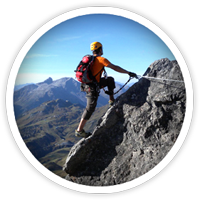 Though balance, strength & power, flexibility of movement and endurance is what it takes to make you climb those sheer faces and challenge yourself constantly to seek new faces to climb but Jammu provides an opportunity to ametures to learn the basics to sharpen their skills. Rocks in Patnitop, Sanasar and Bhaderwah offer varied rocks with different height & difficulty level. Day-1:- Report to Base Camp Panchari by Bus 55 kms from Jammu. Day-2:- Acclimatization and introduction, short trek to Shankri Devta (3.5 kms). Stay back at Panchari Base Camp. Day-4:- Trek to Sanasar (7.5 kms). Lunch at Sanasar Camp at Sanasar. Day-5:- Sanasar to Patnitop by Bus. Day picnic at Patnitop, returned back to Jammu by bus (121 kms by road). It is a two way trek. The base camp can be Patnitop as well as Mantalai. 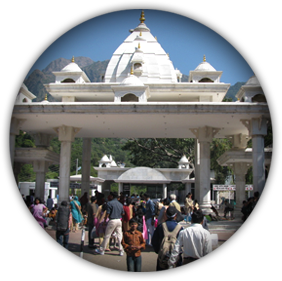 The trek can be started from Patnitop and Mantalai respectively. Day-1:- Report to Base camp Patnitop a very famous Tourist Resort of Jammu region 107 kms by road. Day-2:- Trek to Mantalai via Gauri Kund-Sudh Mahadev (14 kms). Camping at Mantalai. 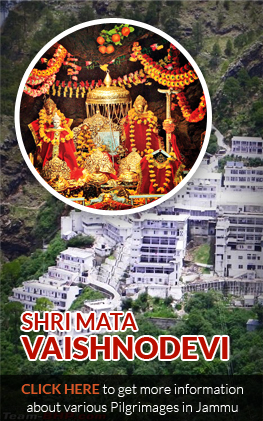 Day-3:- Trek to Naina Devi Temple (3.5 kms) and back to Mantalai. Day-4:- Trek from Mantalai to Patnitop (14 kms). Camping at Patnitop. Day-1:- Report to Base Camp Sandhrani by bus (52 kms). Day-2:-Acclimatization and introduction trek to Jungle Gali via Dukhad (11 kms). Camp at Jungle Gali. Day-3:-Jungle Gali to Jussar Kote via Saroli top (12 kms). Camp at Jassar Kote. Day-4:- Jasarkote to Moongri (11 kms). Camp at Moongri. Day-1:- Jammu-Kishtwar (230 kms). By Bus camp at Kishtwar. Day-2:- Kishtwar to Atholi Paddar (1651 mts) 64 kms). By bus camp at Paddar. Day-5:- Chashoti to Suncham (3153 mts) – 15 kms. Day-4:- Sounder to Ikhalla to Kishtwar By Trek/Jeep 08 hrs trek/03 hrs drive. Day-1:- Kishtwar to Ikhalla By Jeep 02-03 hrs to Sounder by 08hrs Trek. Day-1:- Kishtwar to Ikhalla by Jeep 03 hrs to Sounder by 08hrs Trek. Day-1:- Devigole to Mislai Nallah – 15 kms. Mislal Nallah to Budh-Dhar-3 kms. 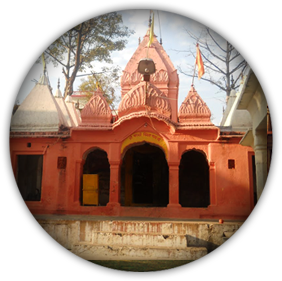 Budh-dhar via to Sidkor – 2 kms. Day-2:- Sidkar to Kither – 30 kms. Kiter to Ludhar – Dhar – 6 kms. 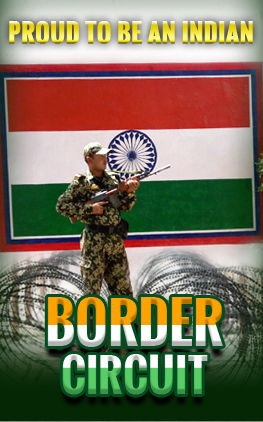 Budhar-Dhar to Atholi (Padder). Devigole via Batreg to Sidhkar – 15 kms. Sidhkar to Batnag Unli – 4 kms. Batnag – Gali to Champal – 5 kms (Bhalessa). Sidhkar to Jakias – 6 kms. Jakias to Gandoh by Bus. Gandoh being centre of Bhalessa is blessed with Tehsil Headquarter. The Village is on a slope. There is a stream called Charga Kilothran Nallah. 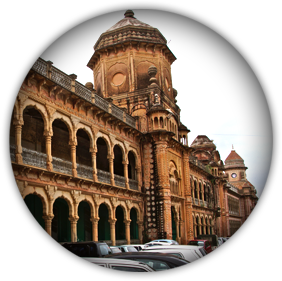 The Climate of this place is pleasant during summer months and cold during winter. The place of a good numbers of slopes. The place so ideal for base of different treks to Chamba vias charga, Kilohtran for Bhaderwah, Via Jai and for Kishtwar via Bunjwah. Changa and Kilohtran are two villages at a distance of 7 kms from Gandoh. From Shukral village one can site two mountains peaks which acts as boundaries between Himachal and J&k. 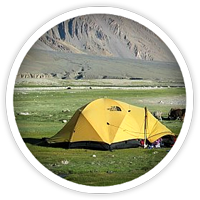 The village is situated on plain area as such can provide camping facilities for Trekkers. The Kilohtran village is on a slope across the steam on north west side of change towards Kanthi Dhar. The place is full of secenic buties and can catch an eye of tourist especially trekkers. Day-4:- Gandoh to Banyencha Village – 20 kms.